Travelling becomes more interesting and comfortable due to the advanced features of new-fangled airports. Travelling by air helps us save time. Keeping in mind present day needs, the stress is on improving the existing airports and building new ones. 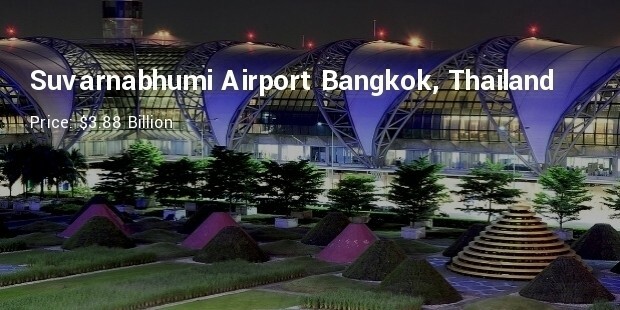 An archetypal airport helps in improving the economy of the country. One can attend a business meeting, scientific seminar or symposium within few hours in different parts of the world by flight. 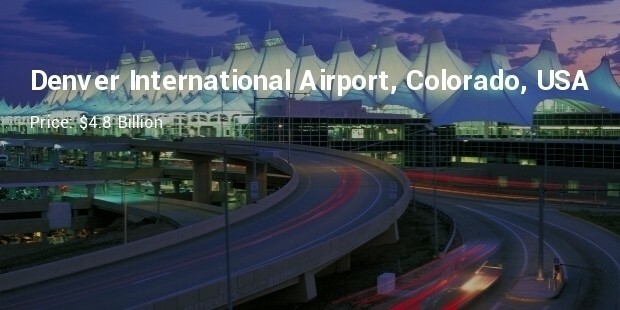 State–of-the-art airports add to the image of the city or country. 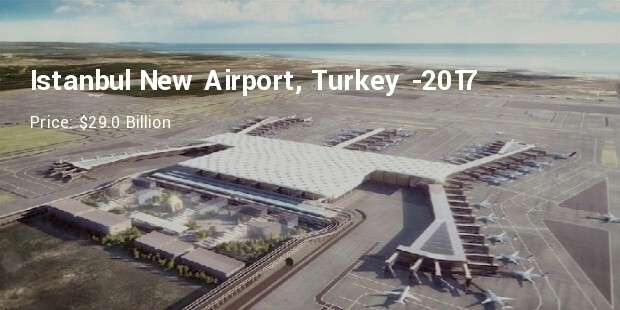 Istanbul New Airport is considered as the world’s biggest airport, having a capacity for 150 million passengers per year. The construction work is still going on under the supervision of Grimshaw. It will be equipped with state-of-the-art technology and an apron area of 6.5m² having the capacity to accommodate 500 aircrafts. 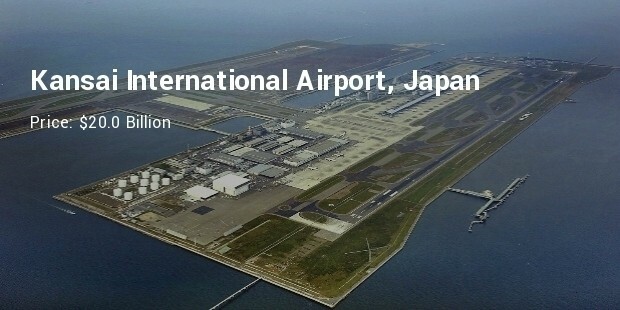 Kansai International Airport is one of Japan's most important international airports. It was opened in 1994 and is located on an artificial island in the middle of Osaka Bay. It has two terminals; terminal ‘One’ handles domestic and international flights and terminal ‘two’ serves the low cost airlines. 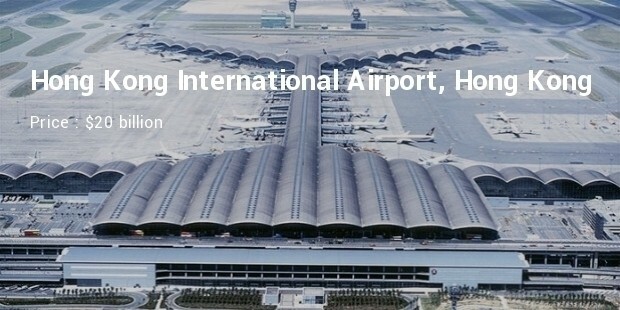 It took approximately six long years to build the Hong Kong International Airport and a whopping sum of $20 billion. It opened for the tourists and passengers in 1998. The artificial leveling of the Chek Lap Kok Island, to build an air-strip on it considerably raised the cost of constructing the airport. 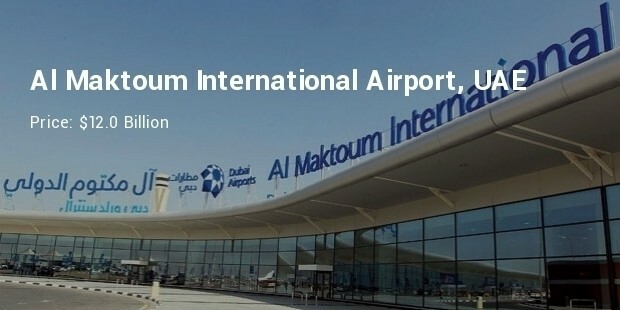 Al Maktoum International Airport is located at Jebel Ali, United Arab Emirates. It sports a capacity of over 12 million tons of cargo and 160 million passengers per year. 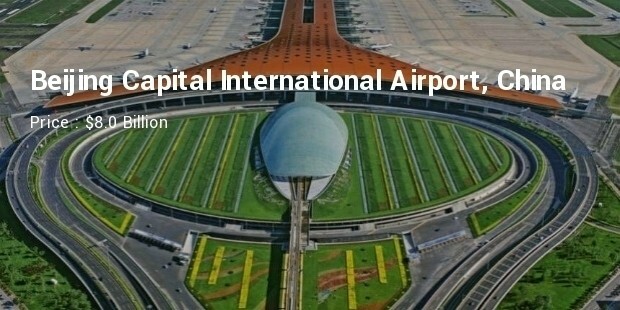 This international airport was opened on 27 June 2010. 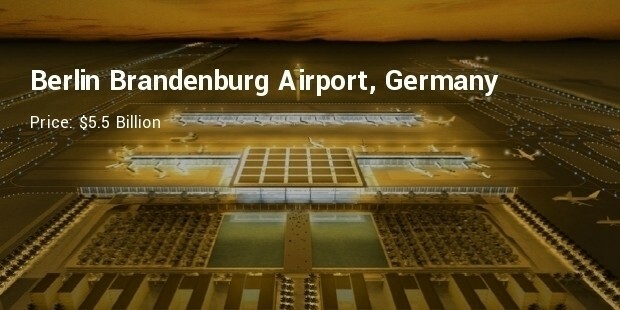 This airport is designed to handle all types of aircrafts. Four aircrafts will be able to land simultaneously. 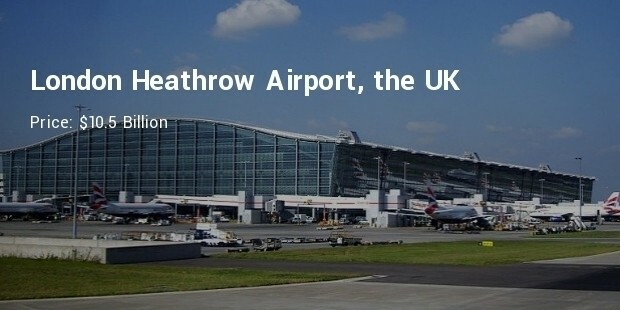 It is a matter of prestige for any country to have an expensive and state-of-the-art airport. 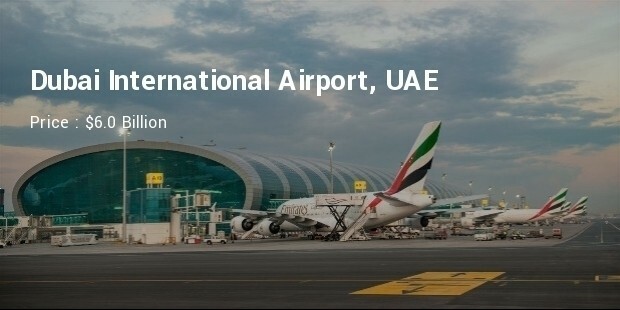 Such airports provide all kinds of facilities and an advanced security system to its passengers. Travelling becomes a luxury!